Barcelona, Spain. 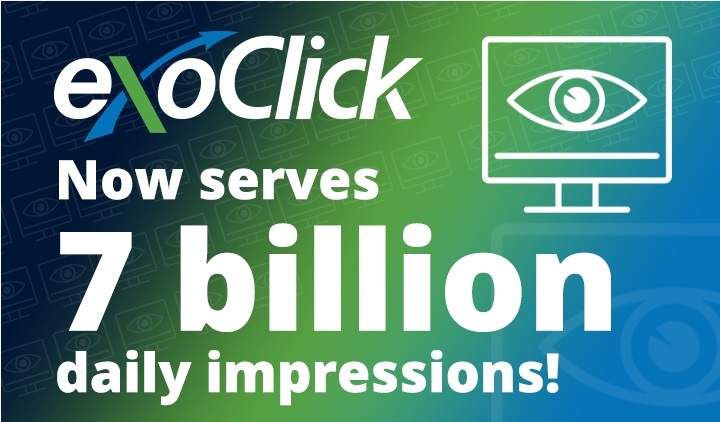 May 24, 2018: ExoClick, the innovative ad company, today announced that it has launched a dedicated website for its ad tech video news show The Additive. 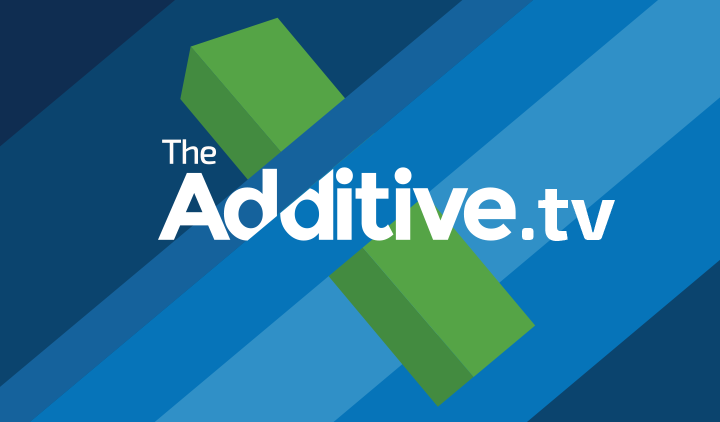 The website, https://www.theadditive.tv features all of the programmes shows in chronological order, a dedicated interviews page where viewers can get business insights from industry experts. 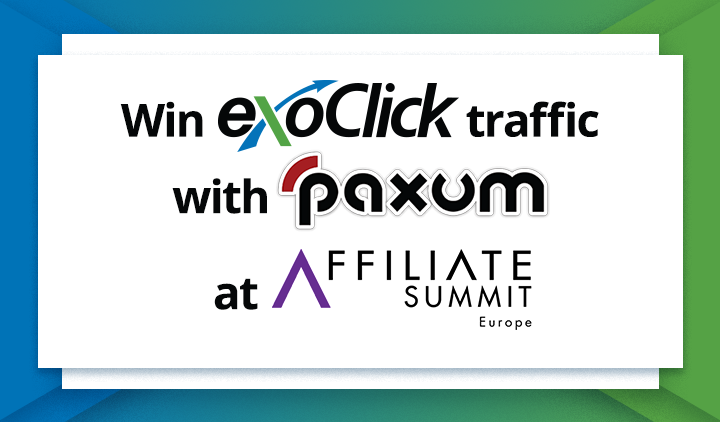 See expert interviews with affiliate guru Charles Ngo, dating experts Jenny Gonzalez and Simon Corbett talk, VR media buying expert Zsuzsanna Vida and ExoClick experts Benjamin Fonzé, Oliwia Kaluzynska, Ada Llorca and Kelan Stone. 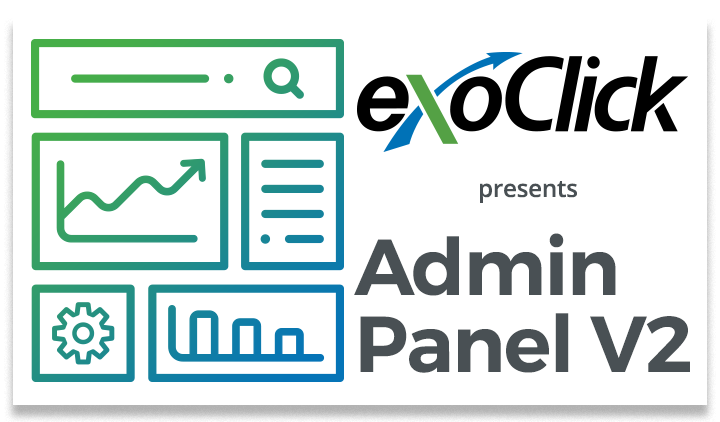 The website also features links to top trending ad tech news stories. 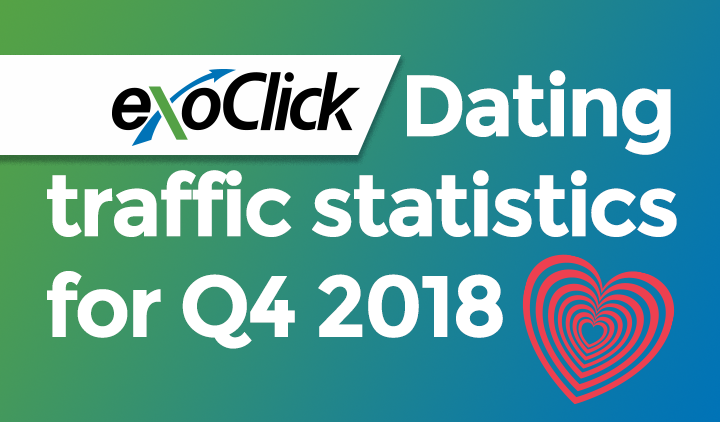 The Additive reports on new ad format technologies including Virtual Reality, Augmented Reality and Mixed Reality, latest industry statistics, native advertising, programmatic, the dating market, social media, industry trade shows and much more. Check out the latest episode of The Additive which features news stories on legalising sports betting across US, Snapchat’s AR ad unit success and the new dating industry trend of video streaming.